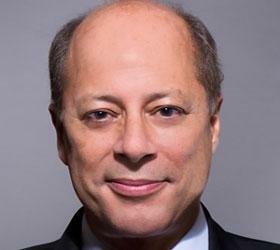 Mr. Tapia is a Senior Partner and Global Solutions Leader for the Workforce Performance, Inclusion and Diversity Practice in Korn Ferry’s Chicago office. Mr. Tapia has been one of the leading voices in shaping a contemporary, next generation approach to diversityand inclusion. The approach is global, deeply integrated into talent systems, and focused on enabling marketplace success. Mr. Tapia joined Korn Ferry Leadership and Talent Consulting from Diversity Best Practices, a diversity andinclusion think-tank and consultancy, where he acted as President and was responsible for the organization'soverall vision, strategy, and outcomes. 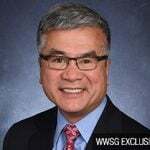 Prior to his tenure there, he acted as Chief Diversity Officer and Emerging Workforce Solutions Leader for Hewitt Associates and was responsible for shaping and leading that organization's internal diversity transformation as well as its diversity consultancy. Mr. Tapia, the author of a groundbreaking book, “The Inclusion Paradox: The Obama Era and theTransformation of Global Diversity,” is a frequently sought after speaker globally on the topic of diversity andinclusion. 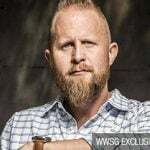 He has been published in major dailies throughout the U.S. and Latin America primarily through hiswriting for the New America Media wire service as well as on the Huffington Post. 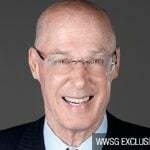 He is the recipient ofnumerous leadership and diversity awards and has served on a number of boards, including currently servingon the editorial board of Diversity Executive Magazine, the corporate advisory board for the Bentley UniversityCenter for Women and Business, and Ravinia Arts Festival. Generally speaking, the worlds of sports and entertainment have been viewed as ahead of the business world when it comes to diversity. In sports, wins are wins and losses are losses. For entertainers, fans are in the seats or they aren’t. But pull back the curtain and all is not as it seems – in the front office or in front of audiences. Even high-profile celebrities have not been able to dramatically increase the diversity of players and fans in some sports such as golf or tennis. As with business, diversity in sports and entertainment affects the bottom line. In this presentation, Andrés Tapia makes the compelling case for greater diversity in sports and entertainment. He shares stories of how tennis and golf are working to increase diversity and the reasons behind the positive and not-so-positive results of these efforts. Tapia connects the diversity efforts of the sports and entertainment worlds to approaches in the business sphere and explains what these different environments can learn from each other. One size does not fit all. Companies are discovering that there can be wide differences in how non-majority employees take advantage of the benefits available to all employees. For example, minorities under-participate in preventive healthcare services even when it is available and at little or no cost. And women often show poorer investment returns on their retirement portfolios. A cultural component affects how groups view and access their benefits. Andrés Tapia explains the reasons for these gaps and provides compelling insights on how to minimize them. He helps audience members discover innovative solutions that tap into the behavioral cultural drivers that enable companies to harness cost and operational efficiencies while at the same time motivating employees to better manage their health and finances. Despite the current state of unemployment, companies are not ready for the war for talent that is coming. Already, some industries are feeling the effects of insufficient numbers of people – multicultural and majority talent – being available for employment and leadership. The diverse talent pipeline is broken, leaking, and clogged up. In some cases, it is connected to talent pools that are drying up. In others, it is not connected to those talent pools that are rising. Where will companies find their future diverse employees and leaders? 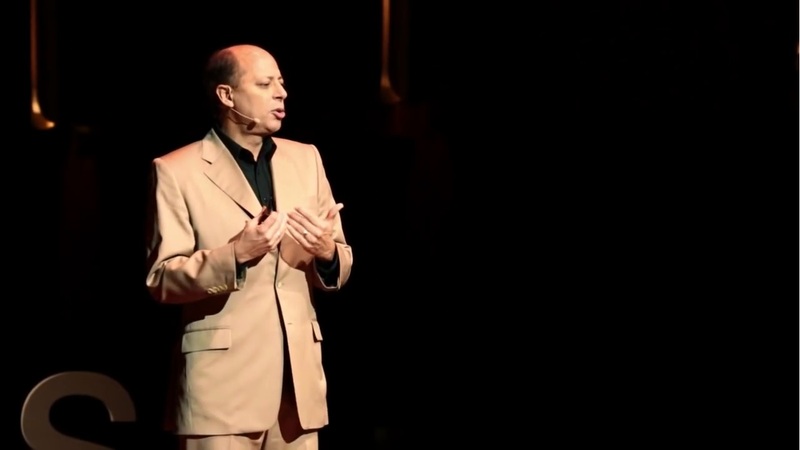 In this highly interactive presentation, Andrés Tapia helps audiences discover ways to cultivate the necessary talent and leadership in both the short- and long-term. He proposes eye-opening solutions to this dilemma that are simple and deliberate, and that play to the particular strengths businesses bring to any challenge. Stories about individuals can be engaging and compelling. Authentic stories often spur us to action. It is the stories surrounding our relationships with LGBT colleagues that can diffuse the contentious debates grounded in religion or politics. Inclusion goals on LGBT issues should focus on creating a workplace where all employees can be who they truly are without real or imagined repercussions. In a provocative presentation, Andrés Tapia helps audiences to see the benefits of enabling LGBT colleagues to feel free enough to share their whole selves at the workplace. He explains the challenges LGBT people face and the courage they must possess to focus on their work. This topic is a civil rights issue and a business issue. In a split second, any one of us can experience a life-changing event that could leave us disabled. It is the one diversity category that anyone can join at any moment. And it frightens most of us more than we admit. Not only is the fear prevalent in society and in our workplaces, it is a topic that even diversity practitioners struggle to address. Through the use of compelling stories, Tapia helps audiences face this fear while rethinking the concepts of disability and ability. He encourages audiences to view disabilities as a part of the human condition while transforming our workplaces to leverage the skills, talents, and ambitions of people with disabilities. Many company recruiters have become quite adept at finding, courting, and hiring multicultural talent. Where this process collapses is retaining and training this same group of employees. Too often, and often much too quickly, heavily recruited minority employees depart after hitting the hidden barriers of exclusion. In this stimulating discussion, Tapia helps company leaders understand the aspects of corporate culture that weaken multicultural employees’ bonds to their companies. He helps companies find alternative ways to address the revolving door syndrome for multicultural talent. In much of the world, women represent half of the labor force. They have revolutionized the workplace with their presence, their perspectives, skills, and demands. Women have introduced new approaches to managing people and working collaboratively, and led the way to new benefits that support all employees. As a result, our corporations and countries have been enriched. Yet despite this reality, women still have a long way to go before reaching parity at the executive level. In this discussion, Tapia shares the breakthrough changes that are needed to advance greater numbers of women into the executive suite. He offers corporate leaders innovative ways of looking at the different perspectives and behaviors women bring to the workplace, while providing ways to discuss these differences openly and honestly with both women and men. We are not ready for our children to go to work. Yet employees of our children’s generation are already in the workforce. And our workplaces will never be the same. In this eye-opening discussion, Tapia explores how Millennials are affecting the workplace with their views on tenure, best practices, work/life balance, planning, and expectations. He explains what this younger generation wants and needs from supervisors and what they are prepared to give in return. This is a provocative discussion that will leave audiences reevaluating how they approach all employees, not just newcomers. Our lives resonate with stories. Since the beginning of humanity, people have used stories to pass information, history, and values from one generation to the next. Andres Tapia uses the power of stories – his own and others – to help audiences understand the stories behind our identities. This highly entertaining and humorous presentation enables audiences to recognize their similarities and their differences, and to call out those differences in constructive, diversity-enhancing ways. It is through our own cultural lenses that enable us to see others as evil, morons, just plain incompetent, or simply with a different worldview. There is much uncertainty now about finance, healthcare, business and HR. The world is upside down, conventional wisdom is slipping into the realm of confusion, and the best practices of Diversity 1.0 have run their course. As a result, our global, hyper-competitive business environment requires that our workplaces adopt the next generation of diversity practices. 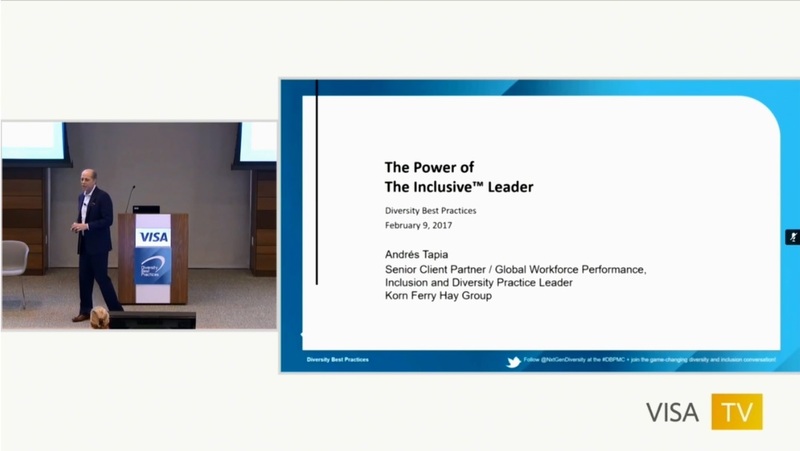 In this presentation, Andrés Tapia describes key trends and strategies in diversity and inclusion and cross cultural competence that affect all businesses. In his riveting and passionate manner, Tapia shares the next framework for high impact diversity work and offers practical, groundbreaking approaches that business leaders can implement to harness the power of cross cultural competence – the critical ingredient for creating inclusive workplaces.